Shimadzu Limited is a local company with a global vision. Our deep historical roots and expertise in tourism, leisure, and environmental development provide an ideal platform to introduce the rich cultural heritage of Kagoshima to the world. 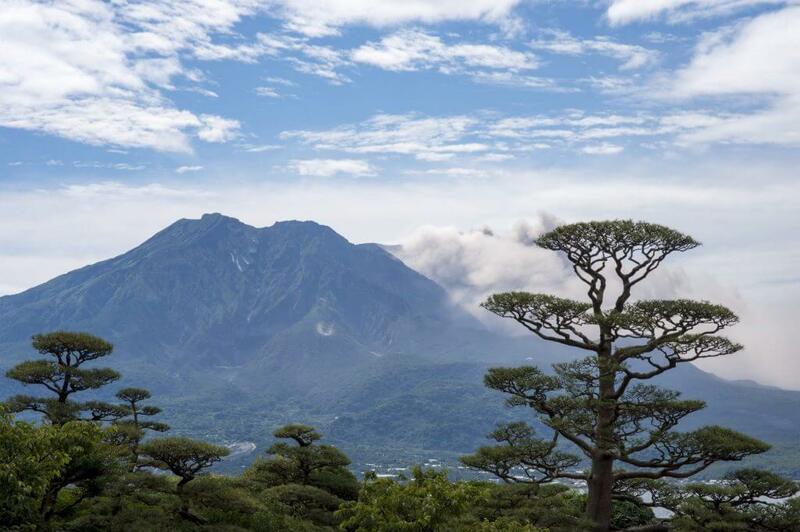 We are passionate about Kagoshima, and hope to share that passion with you. 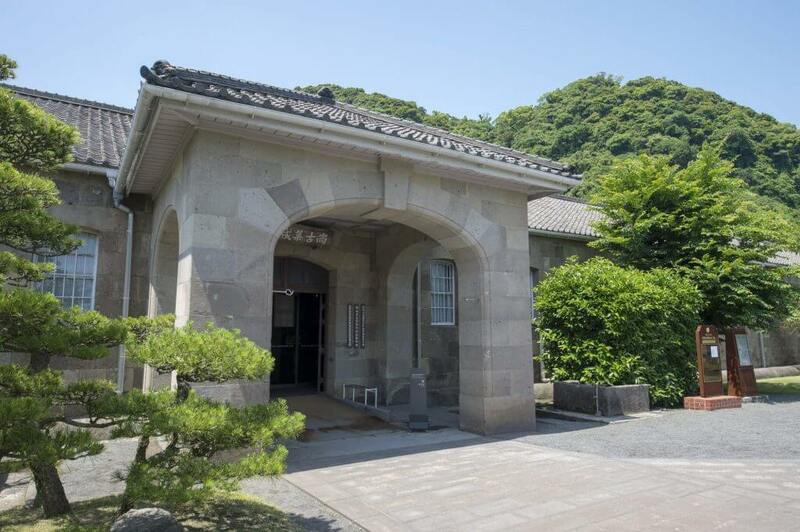 The modernisation of Japan began here in Kagoshima with the Shuseikan Project. The Shuseikan was a collection of industrial factories which were the result of work started by Shimadzu Nariakira in 1851. Nariakira hoped to turn Japan into a strong modern nation capable of standing on the world stage. In July, 2015 the former Shuseikan was inscribed as part of the World Heritage Site, “Sites of Japan’s Meiji Industrial Revolution: Iron and Steel, Shipbuilding and Coal Mining”. The unmatched speed at which industrial development in Japan was realised was due to the pioneering experiments carried out here in Kagoshima. At Shimadzu Limited, our mission is to continue the legacy of the Shimadzu family and the people of Kagoshima, and introduce that legacy to the world.